Joanna Fortune, MICP, MIFPP, CTTTS, Reg Pract APPI, Ap Sup PTI, is a Clinical Psychotherapist and Attachment specialist. With over fifteen years experience working with children and families, she specializes in child and adolescent psychotherapy. She founded Solamh Parent Child Relationship Clinic in 2010, and has grown it into a busy specialist clinical practice. 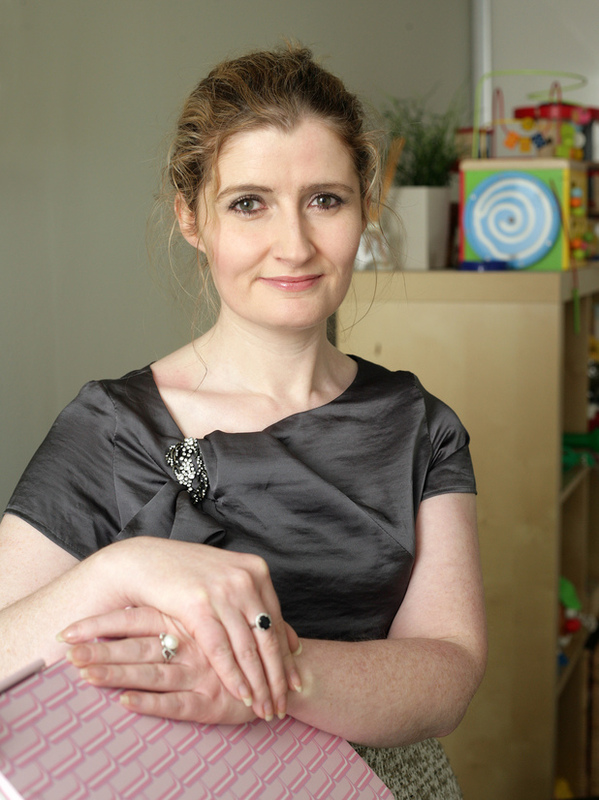 The Toddlebox parenting and child development guru, Joanna believes that it is parents themselves who are the experts when it comes to their own children. She has served on a number of charity boards and is currently on the Board of Directors of Women’s Aid. As a mentor, clinician, well-established training consultant and guest speaker in her field, Joanna is also a regular contributor in the media on issues of child development, youth mental health, attachment and parenting.